Reddy Lane Market Garden: Local-grown organic veg, plus eggs. Local, ethical, and cheaper than the supermarkets! Savin Hill Farm and Butchery: Rare breed British white beef, Saddleback pork, lamb, sausages, bacon, pork pies and black puds, expertly prepared by a craftsman butcher. 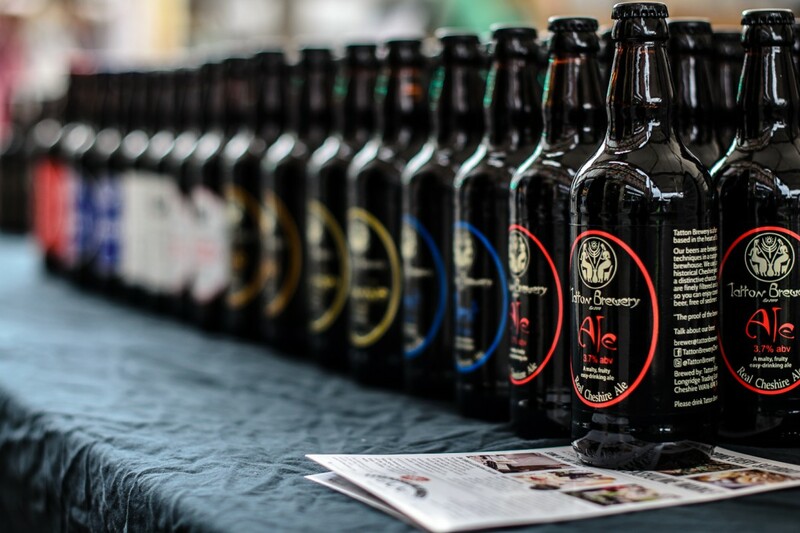 Tatton Brewery: A wide range of real ales produced locally by Tatton Brewery.